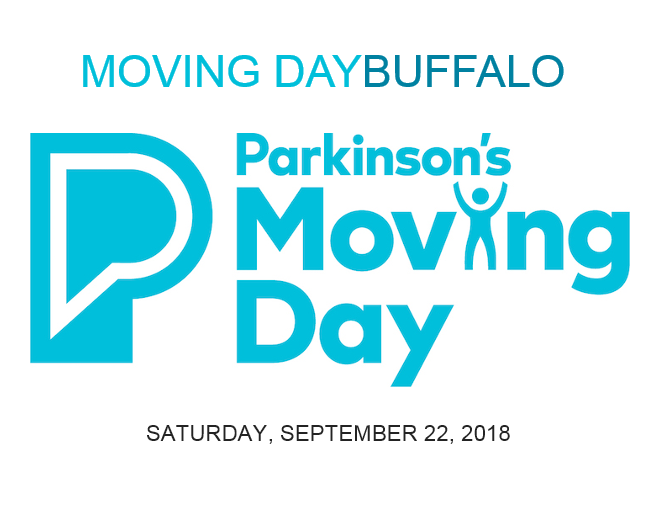 Join Classic Hits 104.1’s Chris Klein for Moving Day Buffalo and help support the Parkinson’s Foundation. Moving Day® is a Parkinson’s Foundation’s fundraising walk. But it much more than just a walk! Moving Day® highlights movement and exercise as a symbol of hope and progress because of its essential role in treating Parkinson’s disease.